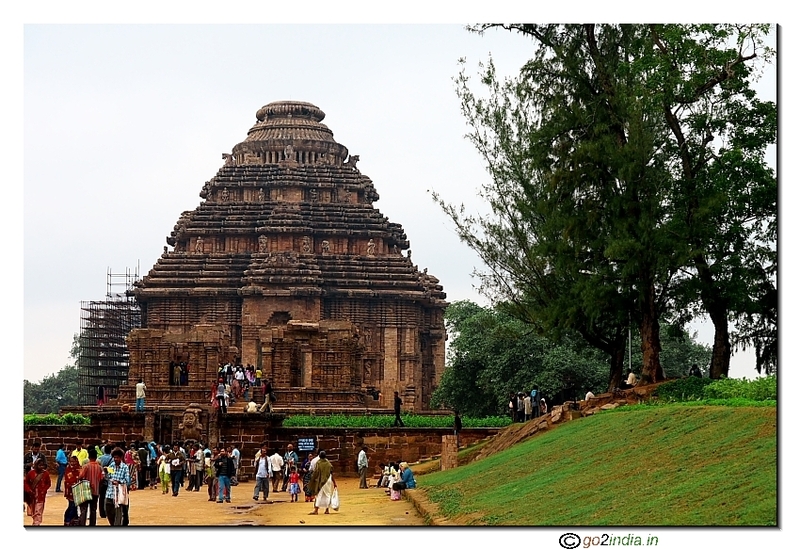 This is one of the historical towns of Orissa. 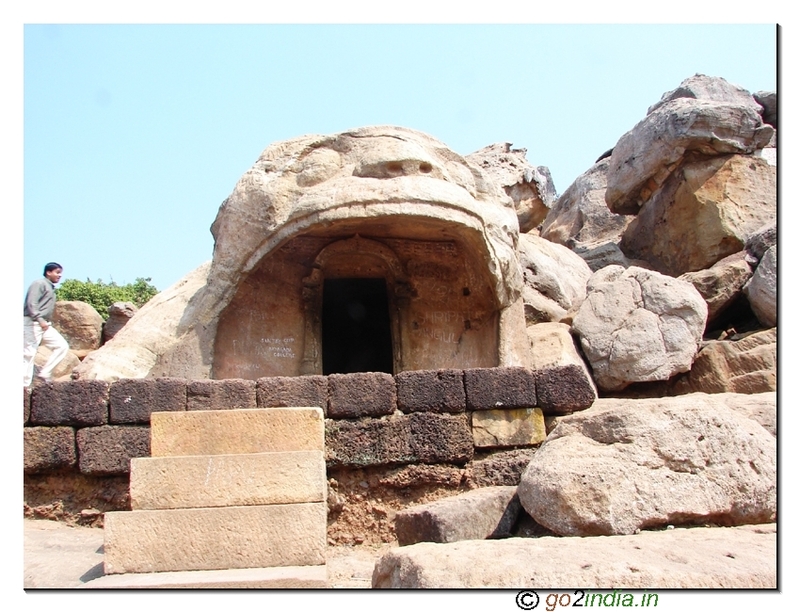 This is the biggest town in Koraput district. 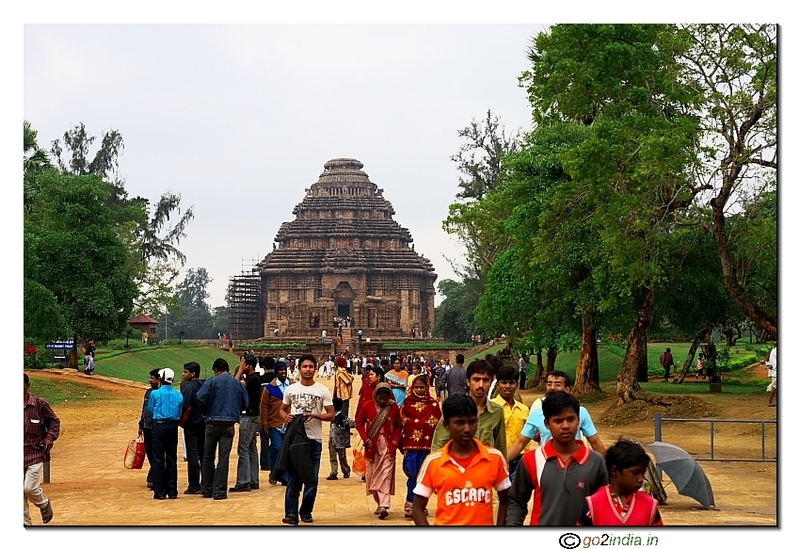 Having an old palace, old schools and collages makes this town an attractive stop if you are travelling around this area. At one end of the Jeypore town there is a water reserve which stores water coming out of the power generation unit of upper Kolab Dam. This water reserve is a favorite area for morning walkers. To feed this 4 x 80 MW power station there is a huge water reserve at the top of the hill known as Upper Kolab Dam. 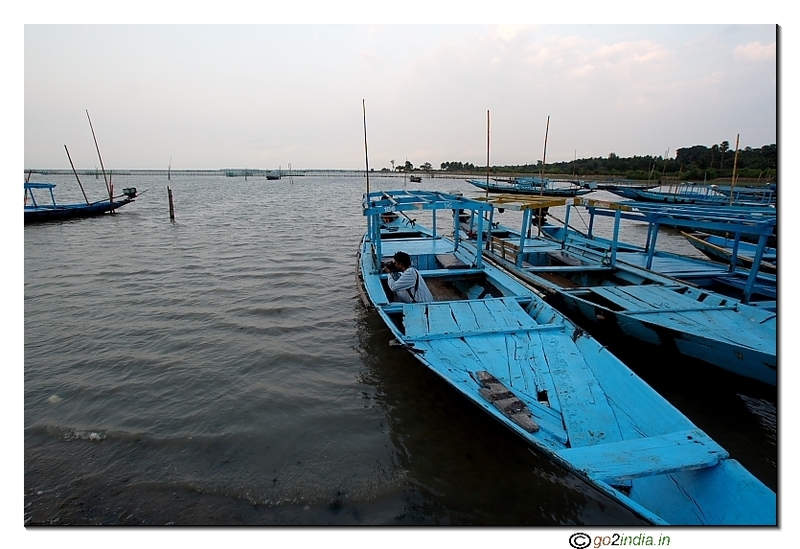 After travelling 10 KM from Jaypore town towards Koraput there is a right turn and from here the water reserve is 8 KM. After taking right turn from main road travel 2 KM and then take right turn. Further 2 KM from here take left turn and dam will be at 3 KM from here. ( total 8 KM from main road ). Boating facility is available here. There is an entry fee of Rs 10 per person, Kids from 5 to 12 year is Rs 5. Two wheeler entry fee is Rs 5 , four wheeler / LMV is Rs 10 bus and heavy vehicles are charged Rs 50/-. The entry is open from 9 AM to 7.30 PM all the days. 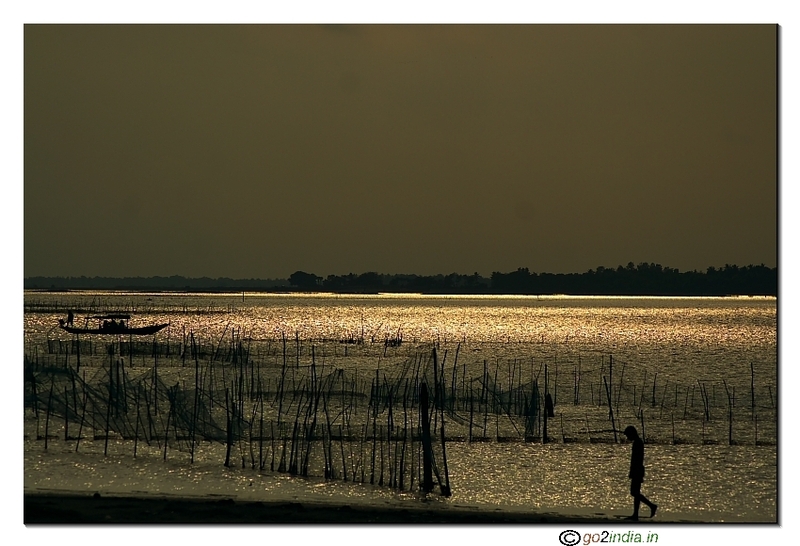 It is a big pond so it is known as Sagar , this historical lake is now a favorite spot of Jeypore residents. One Amusement park is developed by the side of it and there is an entry fee of Rs 5 for all above 3 years. There is a toy train and boating facility is also available. There are several small parts of the lake used for aqua culture. This is also favorite location for morning walkers. 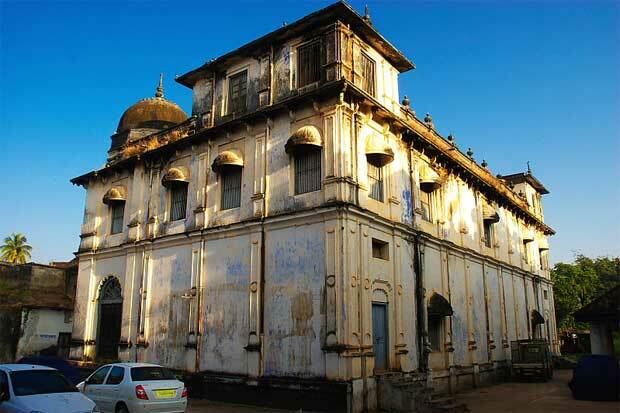 At the center of the Jeypore town and at one end of the main road there is a old Palace of Jeypore king. Part of the palace is used as a English medium school and the main hall of the palace is not well maintained. The total Palace requires renovation. Unfortunately the main entrance wall was collapsed during rain in the year 2012. 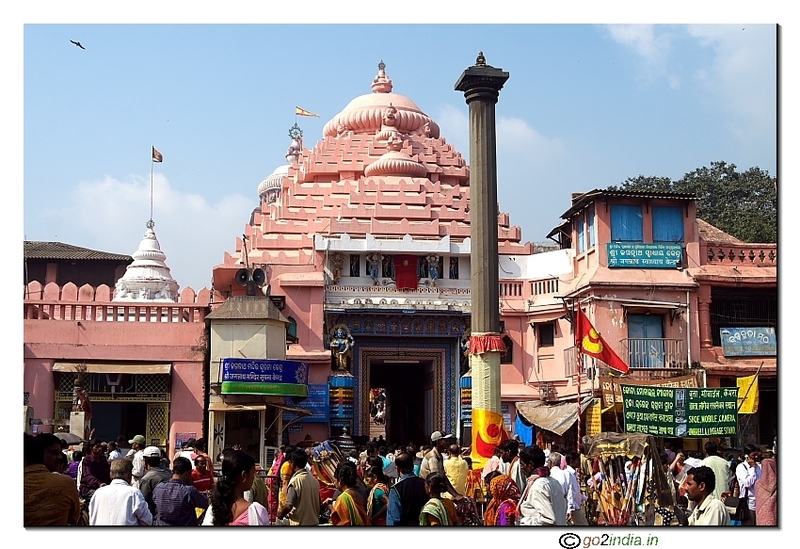 In front of the Palace there is Raghunath temple. The main road of Jeypore starts from Palace and ends at Govt bus stand. 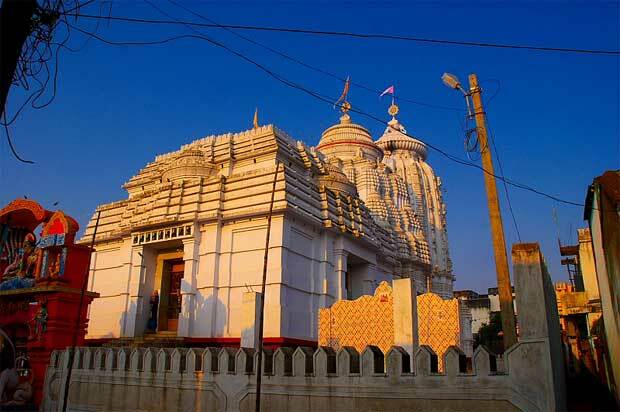 The old city of Jeypore came up around this palace only. Still the narrow lanes and fort walls gives a glimpse of past history of Jeypore city. Jeypore railway station is connected by Kothavalasa to Kirandul train line or KK line via Araku. 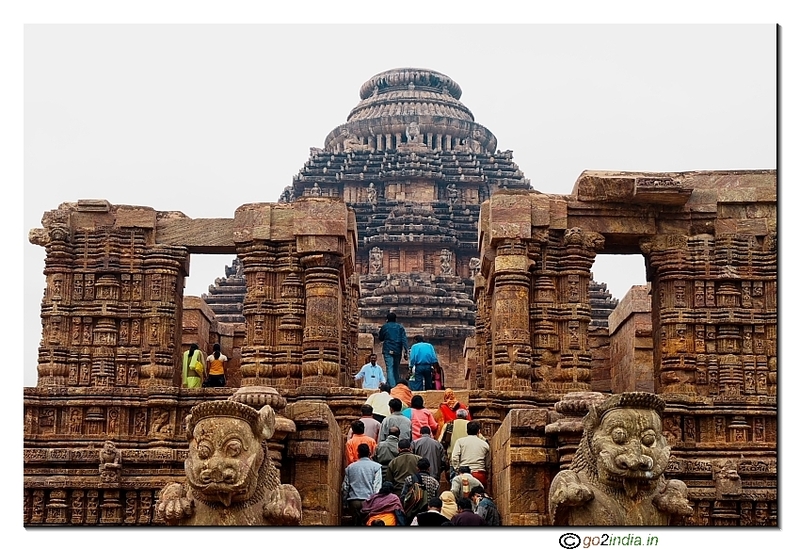 In addition to this it also connects to state capital Bhubaneswar via Vijaynagaram through HIRAKHAND Express Train No : 18448 . Hirakand Express starts from Jagdalpur and ends at Bhubaneswar. Buses are preferred by travelers here because of improved road condition and less journey time compared to Train. 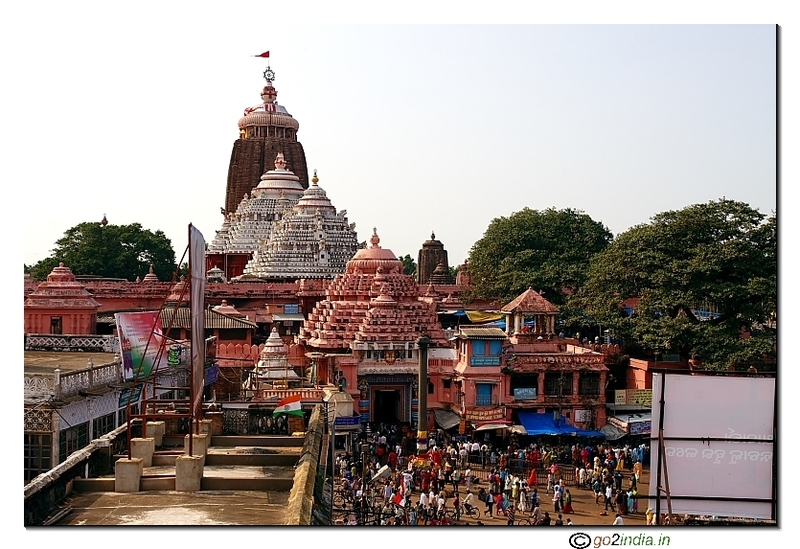 From Jeypore overnight buses to Bhubaneswar starts between evening 5 PM to 9 PM. They reaches early morning 6 AM at Bhubaneswar. From Jeypore to Visakhapatnam overnight buses are available upto night 11.00 PM and reaches Visakhapatnam at early morning 5.00 AM. In addition to frequent buses from Jeypore to Visakhapatnam, buses from Jagdalpur to Visakhapatnam passes through Jeypore bus stand. In this route for the best buses (2 x 2 push back) seats can be booked online by visiting Orissa State Transport Corporation website. 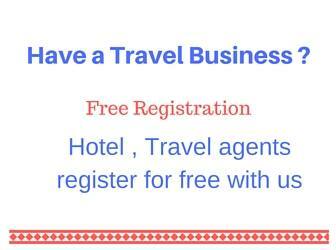 Other online Bus ticket booking providers like Redbus.in also can be used to book tickets. Night buses maintains good timing but all most all day time buses takes more hours than they mentioned in the website. You can expect a delay of minimum one hour during your day time journey because of frequent stops to pick up and drop extra passengers they accommodate during the journey. 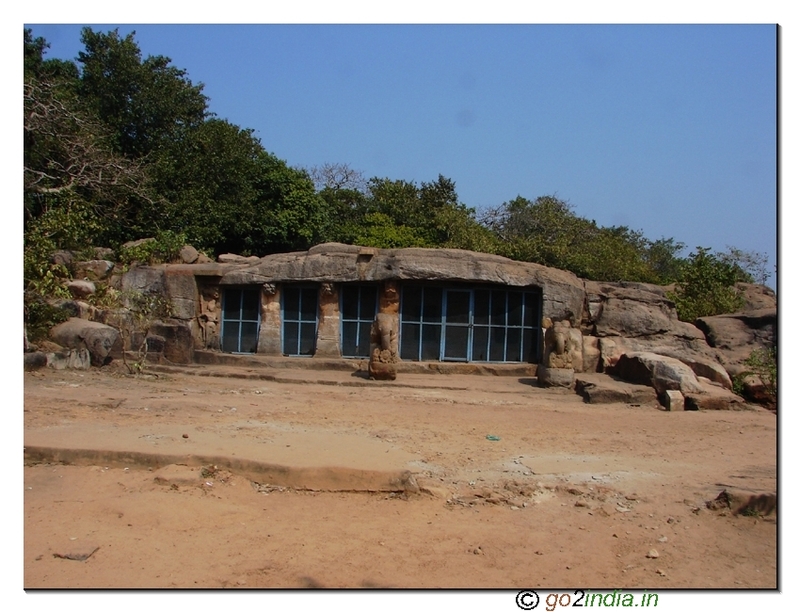 Gupteswar cave temple is 56 KM. There are three to four good hotels available at Jeypore.